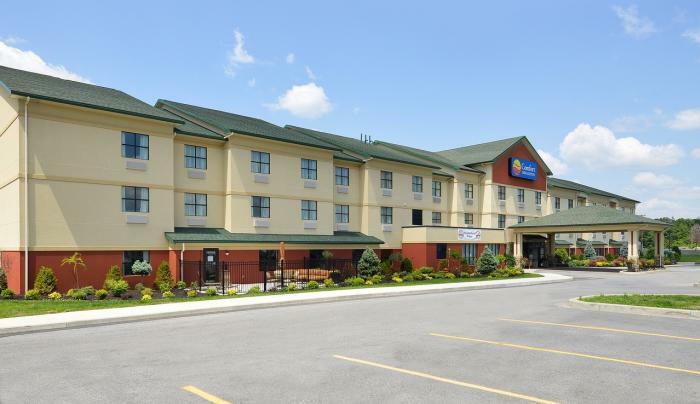 Escape the ordinary at Comfort Inn and Suites Akwesasne, located in the picturesque North Country of New York and just steps from the Mohawk Casino Resort. 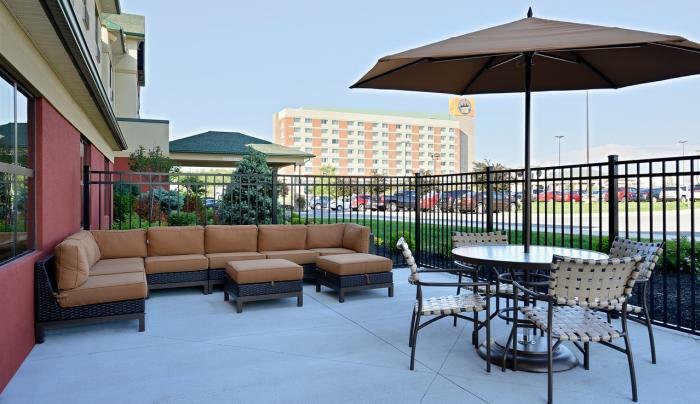 Surrounded by an amazing array of recreational activities, popular attractions, and amazing restaurants, we truly are the perfect place to stay. 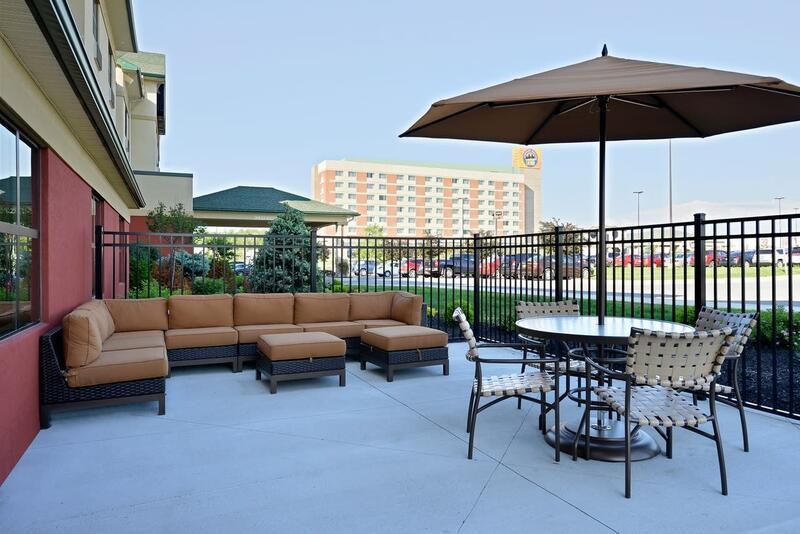 Our modern 101 room hotel is pet­friendly, and we’ll get your mornings off to a great start with our hot and delicious complimentary hot breakfast buffet. 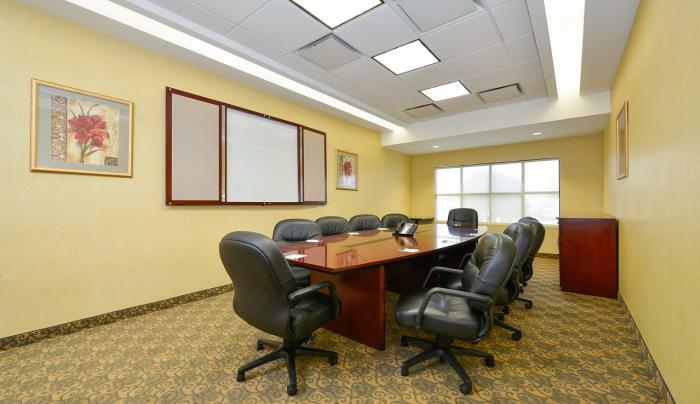 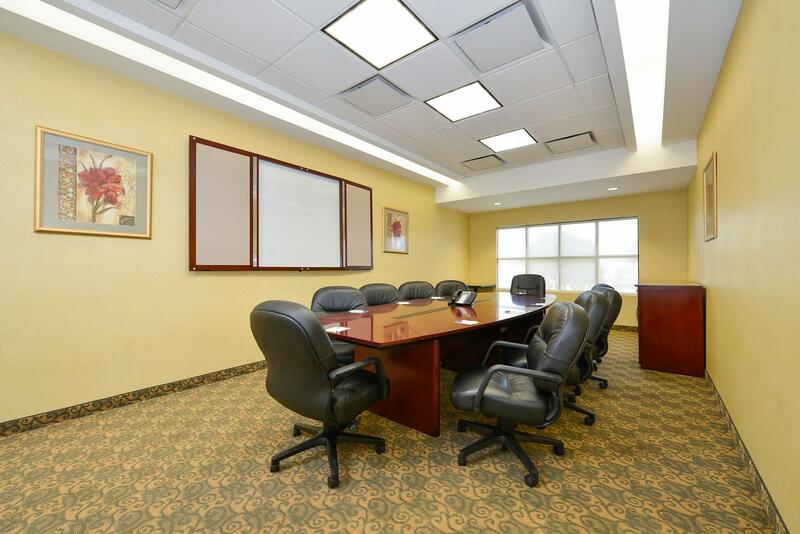 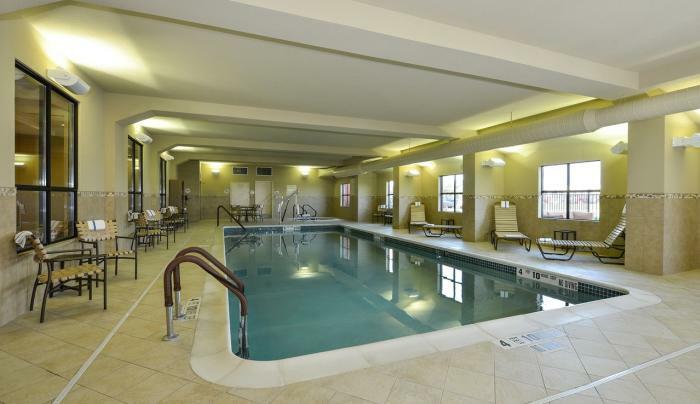 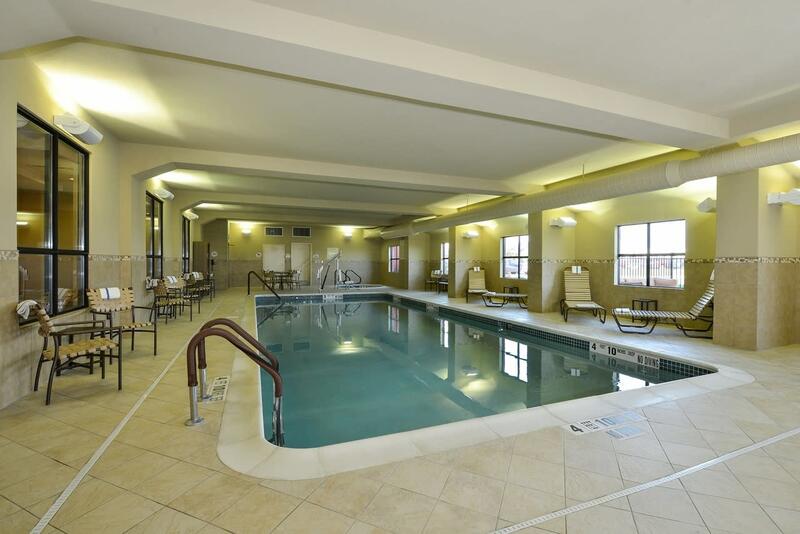 We have a gleaming indoor saltwater pool and hot tub, a bright and inviting fitness center, and a business center to keep you connected. 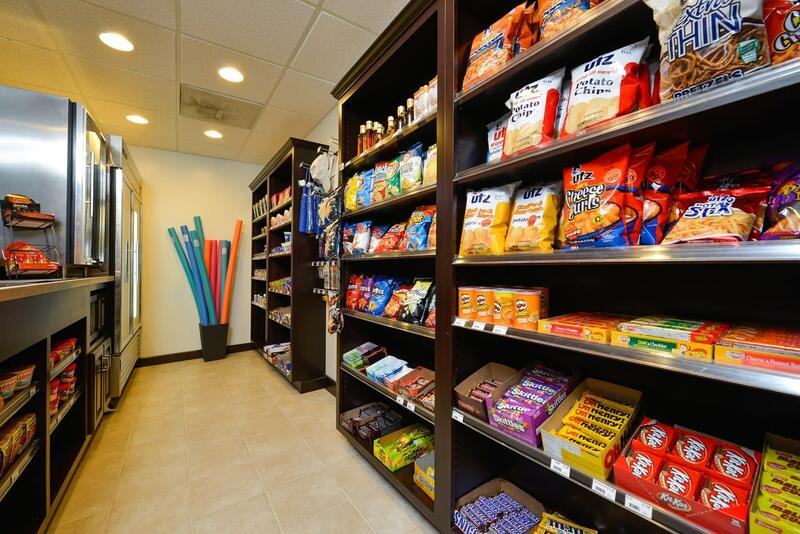 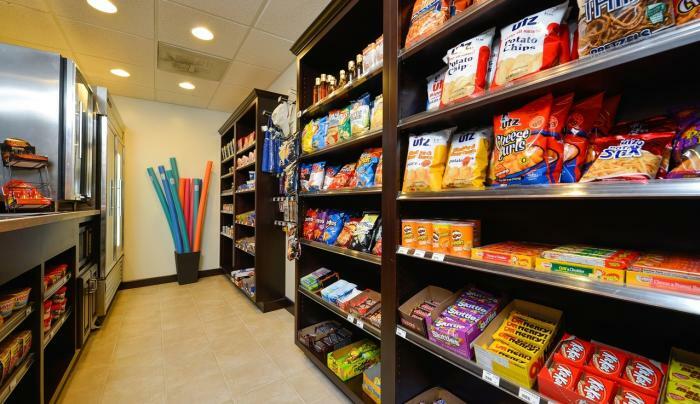 Our property includes a guest lounge and 24 ­hour marketplace shop. 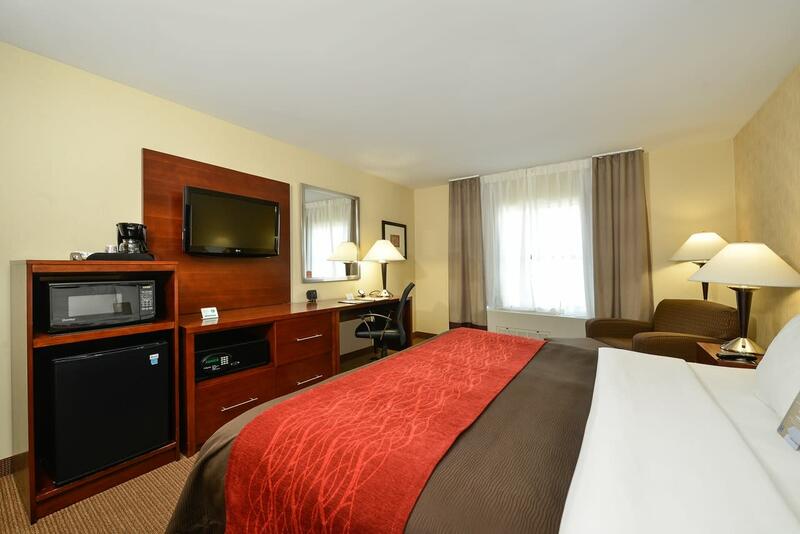 Every beautiful guest room and spacious suite features a microwave, refrigerator, safe, coffeemaker, a USB charging station, comfortable beds and luxurious bedding. 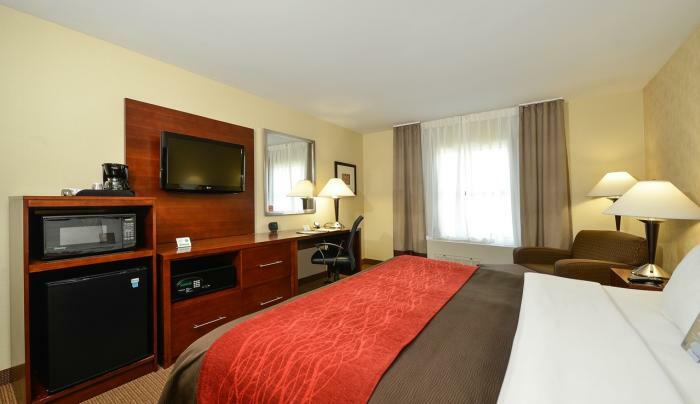 We have a variety of accommodations designed to exceed your expectations, and fully accessible rooms are available.